This longstanding production duo first started releasing on the Crosstrax label, scoring a hit with the classic "Nine Ways" in 1997. 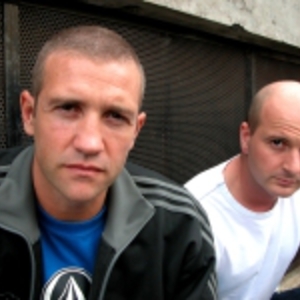 Their earlier releases were predominantly harder House/Trance, but often with a Breakbeat element. The duo have since steadied in the Breaks arena.